No – you can’t say that. You just cannot mean it. Then there’s a thousand miles in between it. You got a head full of brains. You got a mouth to complain. On your brand new Testosteronie. You never even pay your alimony. You got the wind in your hair. You got a heart full of air. Just because you shot God down in college. And now your brimmin’ with the emptiness of knowledge. And you’re lookin’ for the video control. You spent a long weekend livin’ in a trailer. You kissed a baby and you quoted Thomas Paine. Then you went and had a beer with Norman Mailer. You say and eat the right things. You play and pull the right strings. 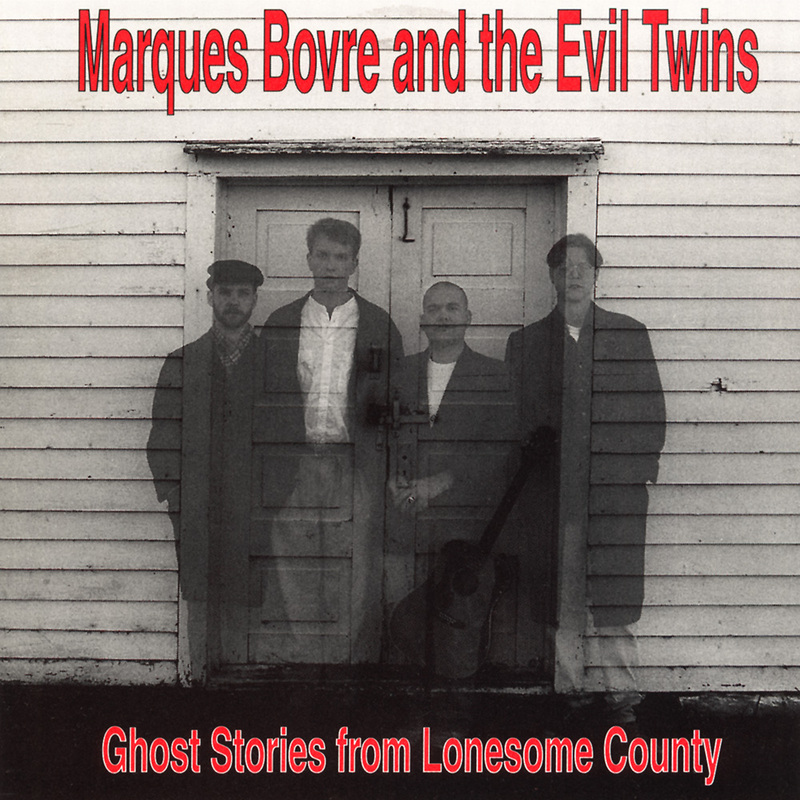 Listen to “Vanity” at the Marques Bovre Music Hub.